A sin of omission rather than commission, engendered by laziness, indifference, apathy, listlessness, melancholy — often a failure to use one’s talents and gifts, and, at its worst, a descent to despair. Emotionally and cognitively, Acedia finds expression in a lack of any feeling for the world, for the people in it, or for the self. Chaucer believed that Sloth is characterized by despair, somnolence, idleness, tardiness, negligence, and indolence. For Chaucer this sin depends on holding back, refuses to participate in affairs of the world because circumstances surrounding the vicissitudes of life are too difficult to suffer. Because of its profound apathy, Acedia is the enemy of every source and motive for work or engagement. Hailed by the New York Times as “ a stalwart bass-baritone with a burnished voice” and by Opera News as a “mellifluous bass-baritone [with] theatrical flair”, Adrian Rosas is an emerging young artist with “impressive experience and talent” (The Boston Globe). Rosas has performed with opera companies such as the Seattle Opera, Opera Theatre of St. Louis, Houston’s Opera in the Heights, and Michigan Opera Theatre. As a champion of new and modern music, he has had the opportunity to work on a variety of newly written works, including Peter Ash’s The Golden Ticket, Robert Xavier Rodriguez’s Frida, Petr Kotik’s Master-Pieces, Matt Aucoin’s Whitman, newly written operas with the American Lyric Theater in New York, and with the Ostrava Center for New Music in the Czech Republic. Driven, and tortured, by the desires of the mind to possess material goods. Avaritia is cynically dependent on attaining wealth, status, and power. Avaritia is never too far from a willingness to indulge in disloyalty, betrayal, hoarding, theft, lying, etc. for personal gain. In Dante’s Purgatory, the penitents were bound and laid face down on the ground for having concentrated obsessively on earthly goods. Greed will stop at nothing. Hoarding of materials or objects, theft and robbery, violence, trickery, and manipulation of authority are all actions that may be inspired by greed. Paul An is a recent graduate of the Juilliard School where he studied with W. Stephen Smith. While maintaining an active teaching schedule, Paul An is currently in his fourth season performing in the ensemble of the Metropolitan Opera where he can currently be seen performing in Wagner’s Ring Cycle among other productions. Other recent highlights include appearances with the New York Philharmonic as a soloist singing Koyaanisqatsi by Philip Glass, recitals with the Brooklyn Art Song Series, a tour to Israel and Austria with the Israel Philharmonic, and singing the role of Colline with the Orlando Philharmonic. Uncontrolled response to the anticipation of consumption and its enjoyment, regardless of the effect on the mind or body. Over-indulgence and over-consumption of anything to the point of waste. Thomas Aquinas went so far as to prepare a list of five ways to describe gluttony: eating too expensively; eating too daintily; eating too much; eating too soon; and eating too eagerly. Of these “eating too eagerly” is often considered the most serious, since it is extreme attachment to the pleasure of mere eating. Living merely to eat and drink can cause a loss of attachment to health-related, social, intellectual, and spiritual pleasures. Envy is characterized by an insatiable desire, not necessarily associated with money or wealth. Envy not only resents and wants something that another person has but also wishes to deprive the other person of it. Paul Pinto creates, performs and produces experimental music and theatrical works, primarily focused innovative and engaging new form of opera-theater that fuse the musicality of American speech, poetry, classical music, extended vocal techniques and electronic sound art. He is a founding member of the acclaimed collectives Varispeed and thingNY, and his music has been performed across the U.S. and internationally with and by ensembles, performers and presenters around the world, including Joan La Barbara, Pauline Oliveros, the BBC Scottish Symphony Orchestra, Ne(x)tworks, the Cuarteto Latinoamericano, loadbang, wildUP!, The Industry in LA, The Royal Scottish Academy Chamber Chorus, the Carnegie Mellon Concert Chorus, New Thread Saxophone Quartet, Iktus Percussion, BRIC Arts, The Whitney Biennial, The Kitchen, Roulette, Experiments in Opera, the Panoply Performance Laboratory and Performa. 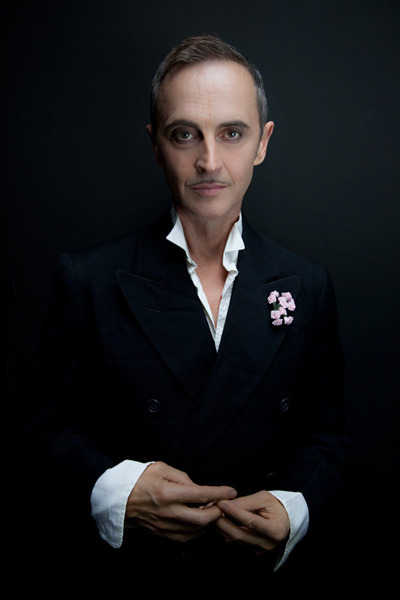 As a vocalist, Paul has performed in the U.S. and Asia in untraditional chamber music works and experimental and improvisatory creations, including the 5-octave lead role in Peter Maxwell Davies’ Eight Songs for a Mad King, in John Sanborn and Dorian Wallace’s video opera, Temptation of St. Anthony, and originating the Broadway role of Balaga in Dave Malloy and Rachel Chavkin’s hit musical, Natasha, Pierre and the Great Comet of 1812. Inordinate and uncontrollable feelings of hatred and anger, often presenting as self-destructiveness and violence. The sin of Wrath tends to be unduly strong, long-lasting, or simply irrational. It may be directed against the innocent person and desires excessive punishment. If anger reaches the point of a deliberate desire to kill or seriously wound another, it is a capital crime or mortal sin. Caitlin Cisco is a Southern California and Singapore raised actor and singer currently based out of New York City. 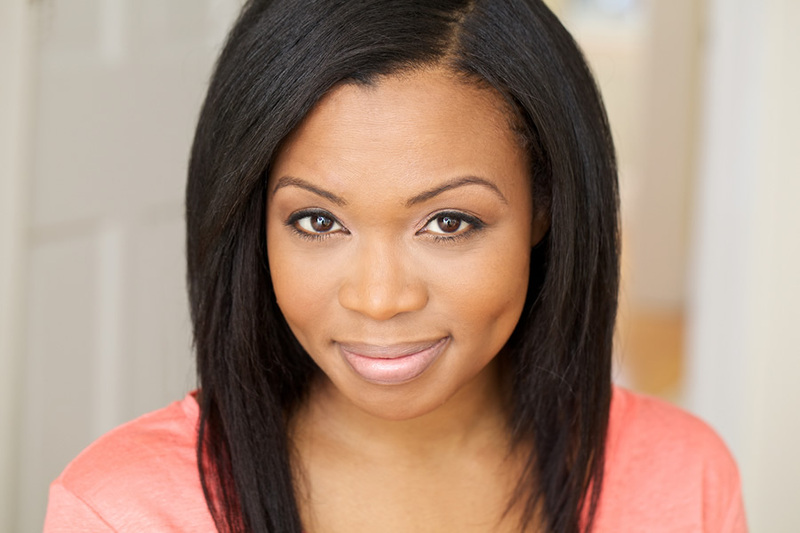 She received her Bachelor of Fine Arts in Theatre Performance at the University of Michigan in 2015 and is a proud member of Actors’ Equity Association! Excessive desires of the flesh, of the eye, of pride, representing a total engagement of the physical and emotional in the carnal encounter with others. Lust today has expanded to include all things related to power. It often leaves in its wake an unraveling of our moral compass. Dante defined lust as the disordered love for individuals, thus possessing the quality of mutuality, unlike the other sins, which constitute an agonized focusing upon the solitary self. It is generally thought to be the least serious of the capital sins because unlike the other sins it usually takes two to tango. Arrogance. An excessive love of self coupled with an overriding appreciation of status and position in the world regardless of any emotional consequences. As pride has been labeled the father of all sins, it has been deemed the devil’s most prominent trait. C.S. Lewis writes, in Mere Christianity, that pride is the “anti-God” state, the position in which the ego and the self are directly opposed to God: Pride is understood to sever the spirit from God. C. S. Lewis noted that Pride has been deemed the devil’s most prominent attribute. “Unchastity, anger, greed, drunkenness, and all that, are mere fleabites in comparison: it was through Pride that the devil became the devil: Pride leads to every other vice: it is the complete anti-God state of mind.” To be sure, traditionally Pride has been often considered the most heinous of the sins but in recent times other sins have successfully vied for superiority.